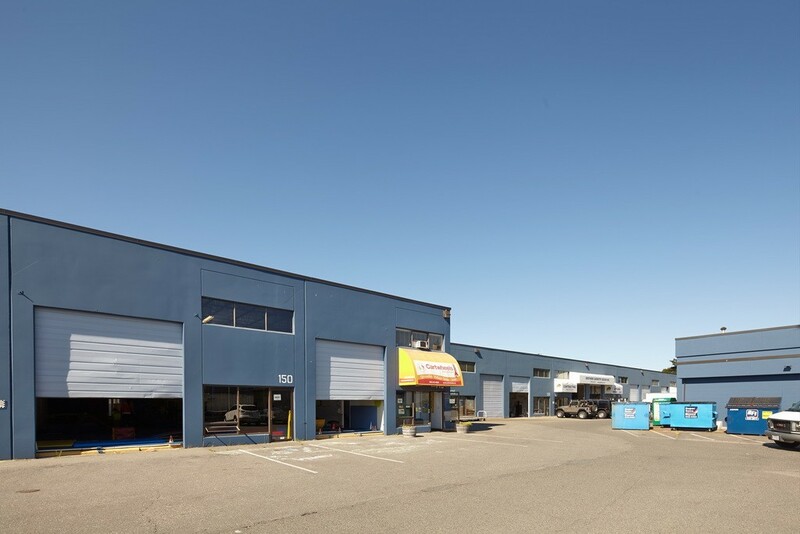 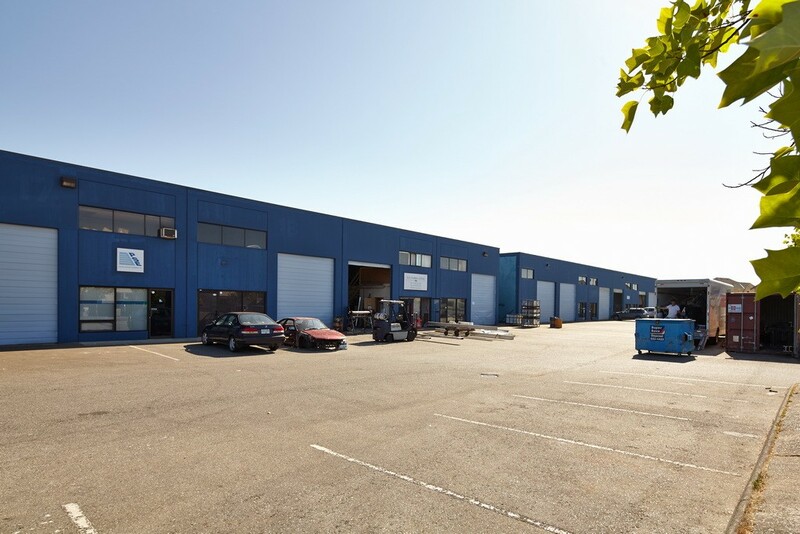 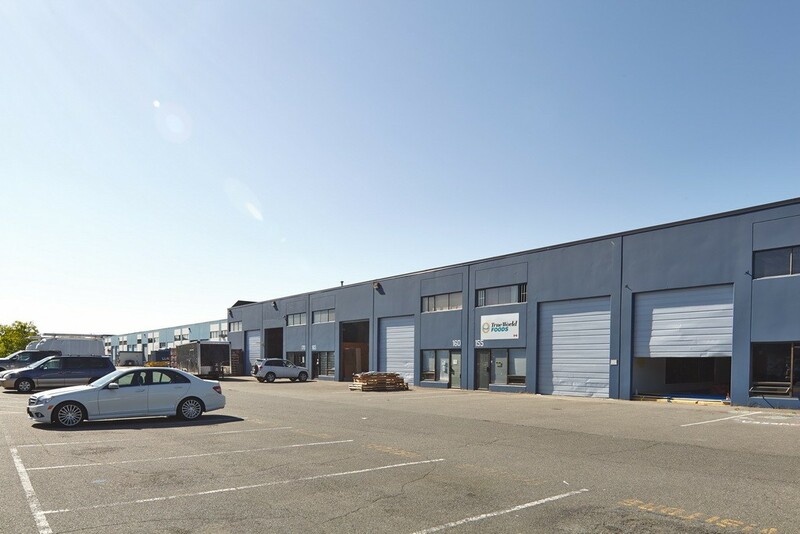 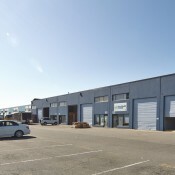 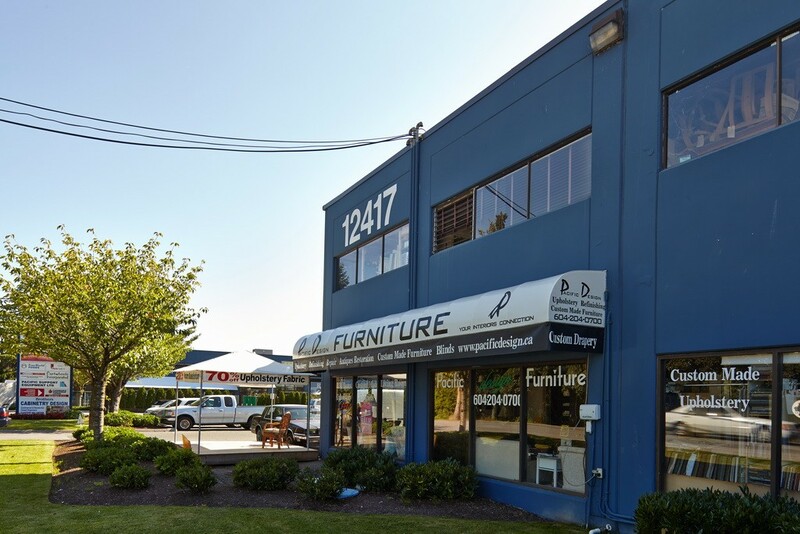 Steveston Industrial Park offers high-quality, professionally managed industrial and office space and is located at 12417-12491 No.2 Road in Richmond, BC, at the south end of No.2 Road and Moncton Street. 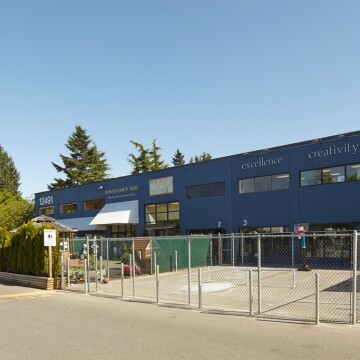 The Park offers easy access via No. 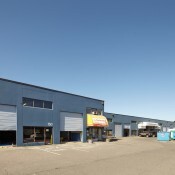 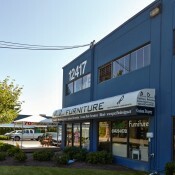 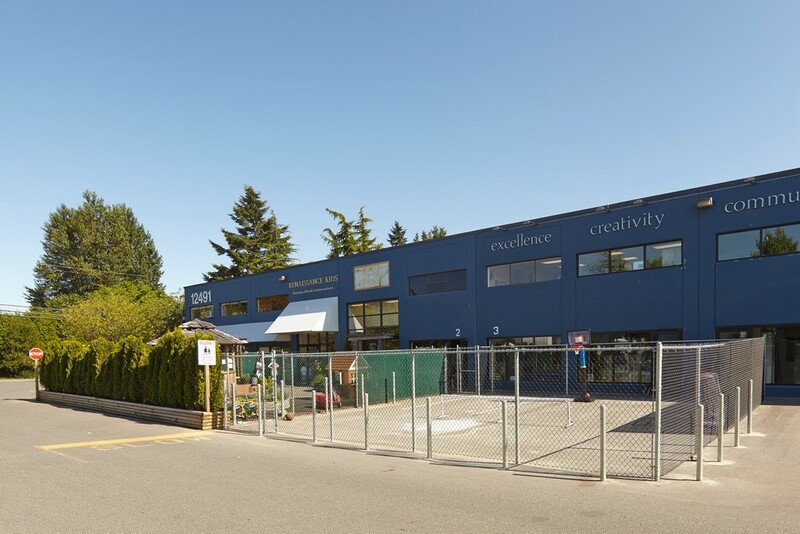 2 Road, Gilbert Road and the Steveston Highway and is a 120,000 square foot development on 4.37 acres. 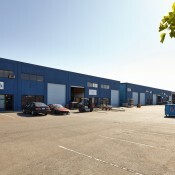 The facility provides manufacturing, distribution and small users the utmost flexibility.